NQT Manager is an online system that makes it easy for Appropriate Bodies and schools to manage every part of the NQT induction process in one place. All your data, notifications, reminders, assessments, newsletters and reports completed on one system. No need for paper, no need for spreadsheets, no need for email systems, nothing lost in the post! Just everything you need in one place. NQT Manager takes away the pain and saves hours of manual work completing spreadsheets, sending emails, phoning people and ensuring paperwork is in order. Your administrators can focus on what's most important, helping your Appropriate Body direct time and resource to the areas that need it most. We know teachers and administrators are extremely busy. NQT Manager means you can work anywhere, at any time and have everything you need at your fingertips. It can be time consuming sending out reminders and chasing for key information and assessments from your schools and NQTs. 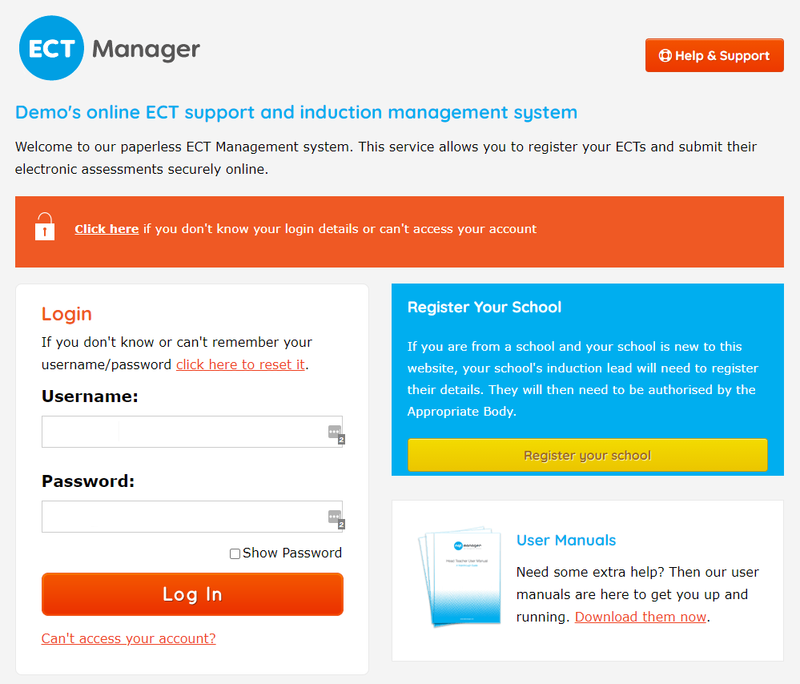 NQT Manager provides you with one central place that automatically sends out reminders on your behalf. You know how long it takes to prepare your spreadsheets for the TRA. Not anymore. With NQT Manager all your NQT assessments and recommendations are compiled and prepared ready for export in seconds. And all your spreadsheets are uploaded with the highest levels of security keeping you compliant at all times. Using paper, managing spreadsheets, sending emails, posting personal information through the mail? Now you can hold all NQT data, files and assessments in one secure system, giving you total confidence you’re fully data protection compliant. Book a demo and find out how NQT Manager can make induction a breeze.